His comfort zone was rattled when a home rental agent asked if he was interested in putting his house on the market for a prolonged period. That got him thinking! What would he do with the time and money? Within a few seconds the prospect of an African overland trip crystallised, as did my agreement to be his travel partner. However, home rentals notwithstanding, if you don’t take a second bond on your house to purchase the Carnet de Passage to get your vehicle into Egypt, then perhaps you would also decide to settle for the pyramids of Sudan and to ‘slum’ it diving in the Red Sea off Eritrea. Realising that Sudan has twice the number of pyramids of Egypt and that Eritrea offers the multiple beauties of the desert, sea, beaches, architecture, scenic landscapes and friendly people, certainly doesn’t make our intended turn around point seem like second best. Egypt is the most popular tourist destination in Africa, with the pyramids being the biggest attraction, but most tourists fly in, as the Egyptians surely don’t make it easy for overlanders to enter. As travel partners, Pete Barber and I met in Malawi whilst he was on a motorcycle journey to Uganda and I was there collecting data for Tracks4Africa. 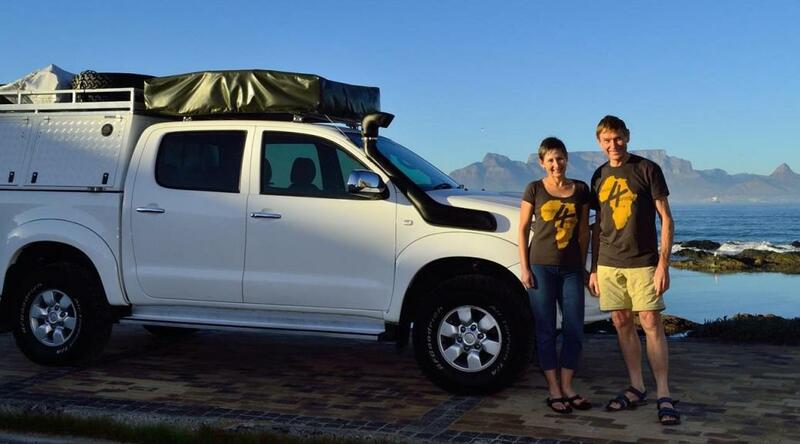 He and I departed this morning, 1 April, for eight months to follow our dream of doing Africa overland. 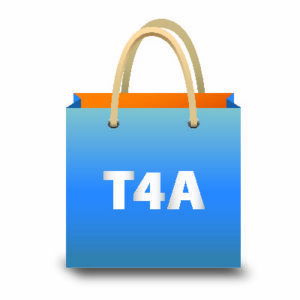 We’ll be gathering tracks, information and photos for you to enjoy via the Tracks4Africa blog and this information will also find its way into the T4A products. Meanwhile we know we’ll thoroughly enjoy this once in a lifetime opportunity! 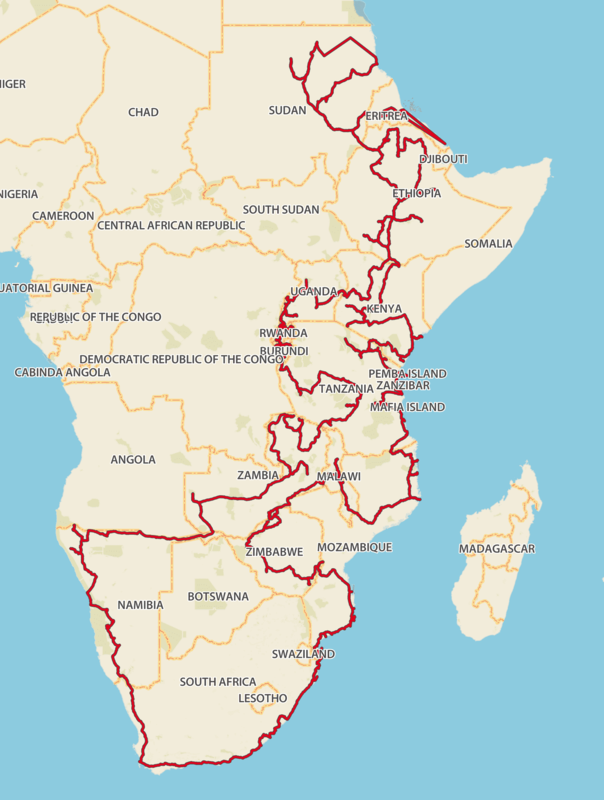 You will be able to follow our route as we have a tracker installed into our vehicle and the Tracks4Africa’s blog will assume more of a travel flavour over the next eight months as we share our experiences, practical information and the beautiful places we visit. For those of you not yet signed up, we suggest that you subscribe to the blog if you don’t want to miss out. Since committing to this plan, the last four months have been a flat out roller coaster ride. We started from zero and got what we hope is the right vehicle and fully equipped it to enable complete self-sufficiency for eight months. Fortunately people in the travel fraternity are keen on sharing their experience and giving advice and we are extremely grateful to all who assisted us. From the Cape our journey begins along the beautiful Transkei coast followed by a few days in the St Lucia Wetland park (nowadays it is the Isimangaliso Wetland Park) before we enter Mozambique and leisurely work our way north, not tied down with pre-bookings. We plan to experience the most beautiful locations in 13 countries: Mozambique, Zimbabwe, Malawi, Tanzania, Kenya, Ethiopia, Sudan, Eritrea, Uganda, Rwanda, Burundi, Zambia and Namibia. We’ll turn around after our immersion in the Red Sea. It’s our intention to camp virtually every night and we expect to drive roughly 40 000 km. Our priority is to see beautiful scenery and experience interesting cultures whilst preparing ourselves for extremes in temperatures, as inevitably the Sudanese desert will be excruciatingly hot and the Ethiopian highlands icy cold. We will most definitely get torrents of rain in Ethiopia, Eritrea and Uganda, but we’re both looking forward to ticking things off our bucket lists (like the migration) and expect to come back changed and touched by the warm heart of Africa. Both of us have enough experience of travelling in Africa to know that she will serve up the unexpected! Things don’t happen up there as they do in South Africa; the border crossings can really test your patience and things seldom work out the way you expect. But hey, experience has shown that they always turn out for the best. People along the way are only too happy to assist and all of that is part of the experience of travelling Africa! We’re looking forward to shaking off the city dust, relaxing after the hectic preparations, going with the flow and embracing whatever comes along. We expect to have many colourful stories. We’d like to share them with you! Karin, I was wondering: is Carmine C your name for the Red Sea?? Yes indeed it is, Andre. my email address is nzebizz@gmail.com, can I contact you directly for some info? For sure Colin, that is why we have eight months to do the trip! Looks great – hope you have left enough time to stop and smell the roses and not too much time driving. Have fun!